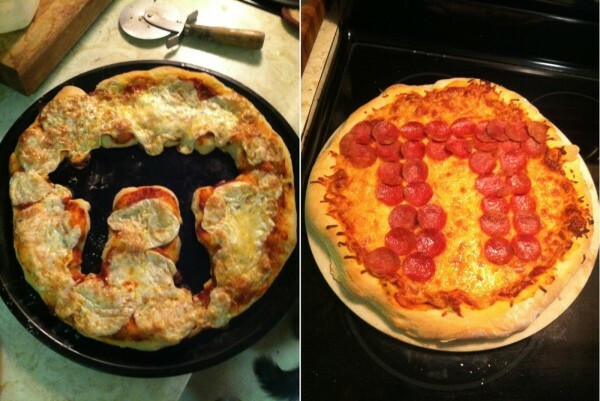 should do on Pi Day; eating a pizza and eating a pie. I made two Pi Pizza Pies! 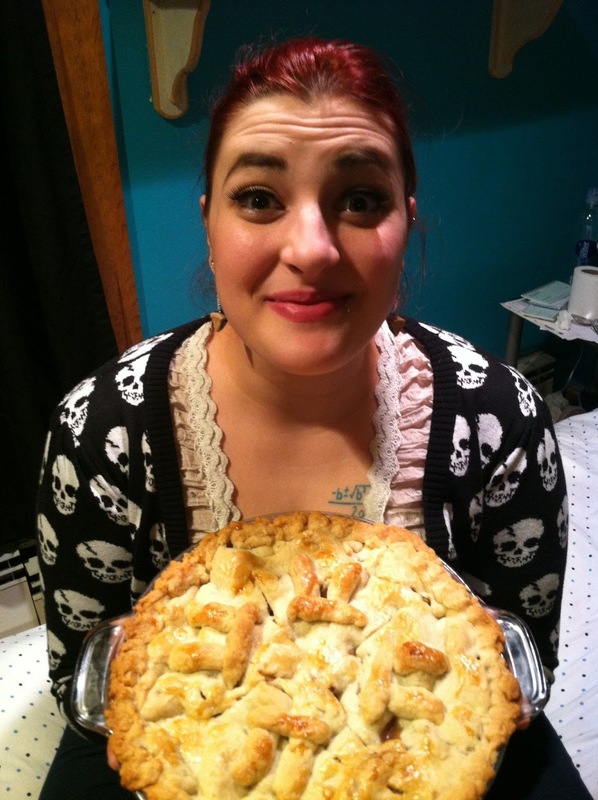 I also made an apple pie. This is how I always make my pies, as π pies! Except on St. Patty’s day when I usually put a clover instead of π.